Brushing and flossing does more than make your teeth look nice – it really could improve your general health. Brushing your teeth can keep more than your gums healthy …! Diabetics are more at risk of gum disease which can in turn increase blood sugar levels. Gum disease can also increase the risk of heart disease or stroke regardless of other risk factors. Inflammation caused by gum disease is thought to be the likely cause of this association. Bacteria or their by-products enter the bloodstream causing an inflammatory response which promotes formation of fatty lesions in arteries. Reducing inflammation in your circulation can reduce your risk of serious illnesses. Bacteria present in the mouth can pass into the lungs to cause respiratory infections including pneumonia. This risk is higher with gum disease. Good dental and gum health is important in ways that you may not have realised before so aim to brush twice a day, morning and evening, for at least three minutes with a fluoride toothpaste (there is no fluoride in the water in Herefordshire). 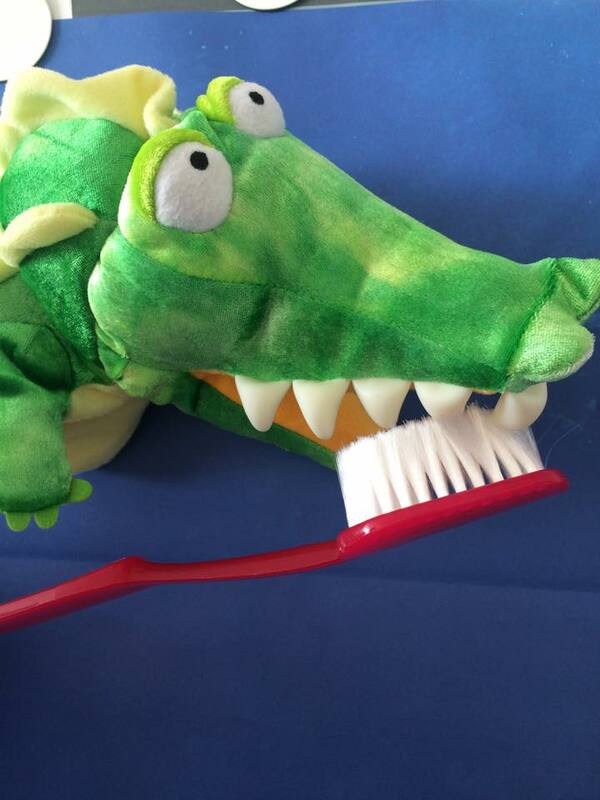 Cleaning in-between your teeth daily using floss or interdental brushes can also be essential. Remember that regular dental check-ups are important to identify signs of gum disease. Ideally we like to see our patients twice a year. If you have signs of gum disease our dentists will work with the hygienist to help you and may recommend more frequent hygiene appointments. Our team is there to help you care for your gums so they’ll care for you!